Scroll Down For This Week’s Giveaway!!! Resident embodies the aspirational luxury lifestyle. The best in travel, dining, real estate,celebrity news,fashion, and events from around the world. First introduced in the late 1970s in Japan and subsequently refined in Europe, cryotherapy is an innovative and natural healing technique in which a patient enters a special chamber where nitrogen gas lowers his or her surface temperature from the normal 30 degrees Fahrenheit to minus 166 degrees Fahrenheit. Doing so reduces muscle pain, swelling and inflammation. Cryo comes from the Greek word “kurios,” which means “icy” or “cold,” and this therapy is rooted in the long-time practice of icing sore muscles after exercise or injury. Cryotherapy has been embraced by elite athletes representing eclectic sports, from basketball’s Kobe Bryant and LeBron James to baseball’s Texas Ranger pitcher C.J. Wilson. What does a cryotherapy session entail? The procedure is quick and relatively simple. Patients strip down to their shorts or a bathing suit, remove all jewelry and layer on several pairs of gloves, a face mask, head band and socks, to prevent frostbite. While in the chamber (which is no more than two to three minutes), patients must stomp their feet and wave their arms to maintain their blood circulation. What does it feel like post treatment? Everyone is different. Some describe a temporary tingling sensation following treatment. Other’s report a pleasurable feeling. The cold causes the body to releases endorphins, the same “feel good” hormones that can follow intense exercise. Many also say they enjoy a higher tolerance to pain when undergoing treatment before a workout, and decreased inflammation when undergoing it afterwards. 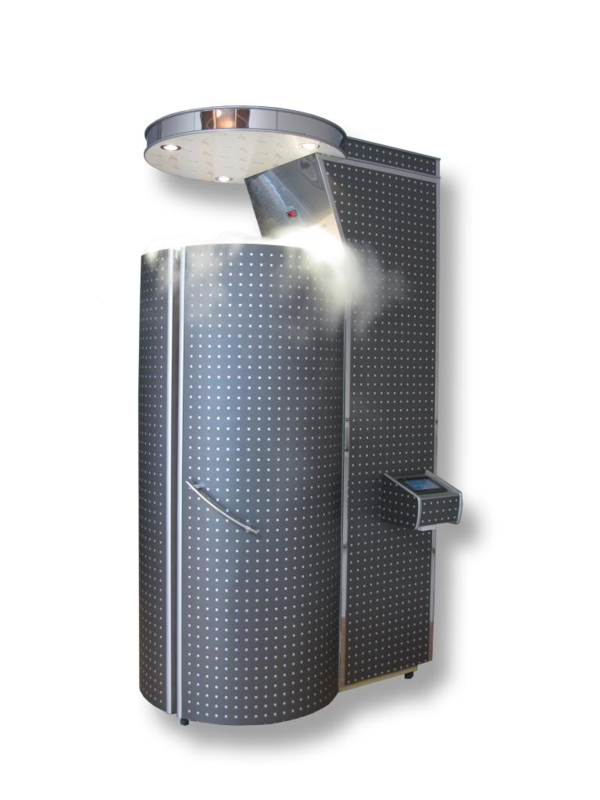 Another bonus: cryotherapy burns 500 calories a session, thanks to the body’s increased metabolism. As with most therapies, consistency is necessary for ongoing benefits. For more information about Complete Wellness Spa click here.